Jinan, capital of east China's Shandong province, released a municipal regulation concerning the 12345 government service hotline on Sept. 1, the first of its kind in China. Jinan, capital of east China's Shandong province, released a municipal regulation concerning the 12345 government service hotline on Sept. 1 mandating an official response time. 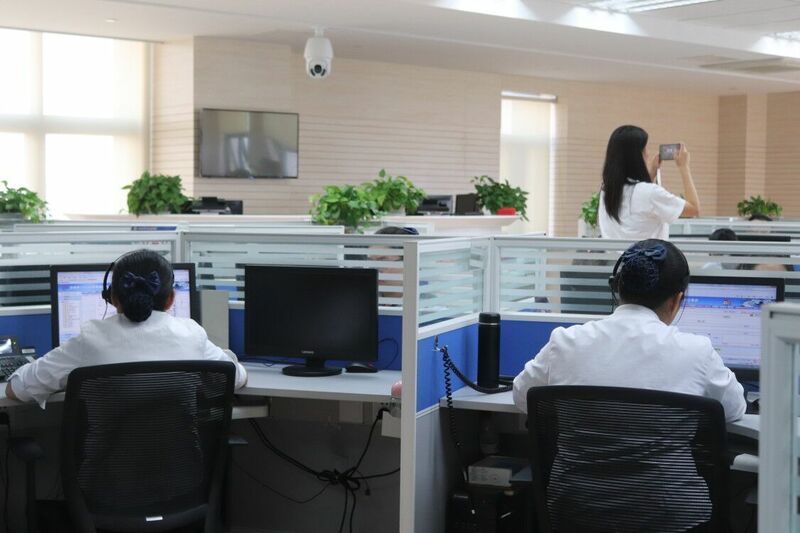 The regulation, which is the first of its kind in China, stipulates the legitimate rights of callers and the corresponding duties of the departments involved in the hotline service. According to the regulation, local authorities must either address the concerns of the caller or notify them of progress and specific measures within five working days. Originally called the "mayor's hotline" when it opened in 1988, Jinan's 12345 hotline service was officially launched on Sept. 26, 2008 to meet the new needs of citizens regarding participation in municipal administration and social governance. Over the past decade, Jinan's 12345 hotline has developed into an integrated platform where ordinary citizens can express their concerns and provide information to local authorities through six channels, including phone call, e-mail and WeChat, as well as in different languages, such as English, French and Russian.